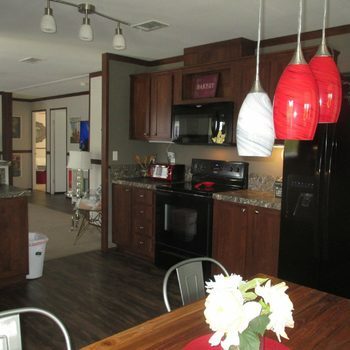 Drink your coffee and watch the sun come up over the river every morning! 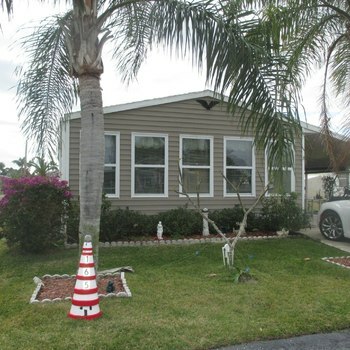 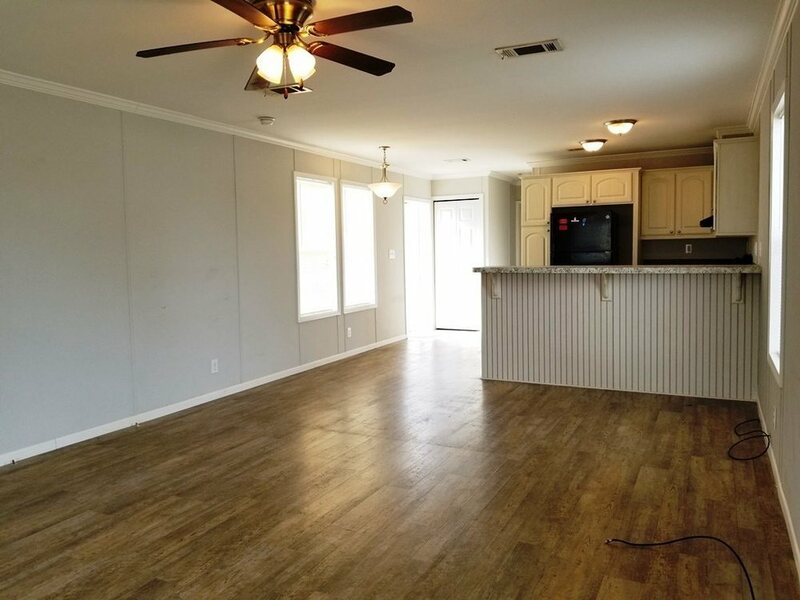 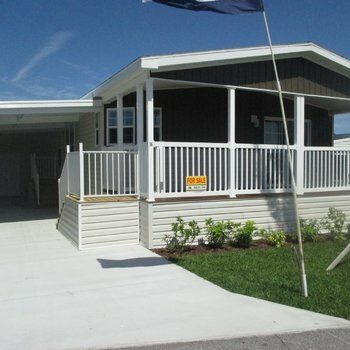 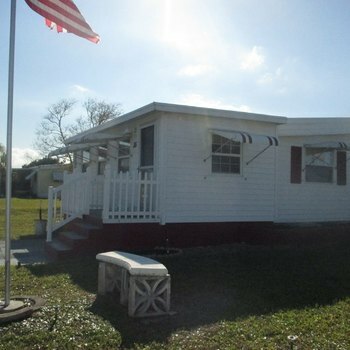 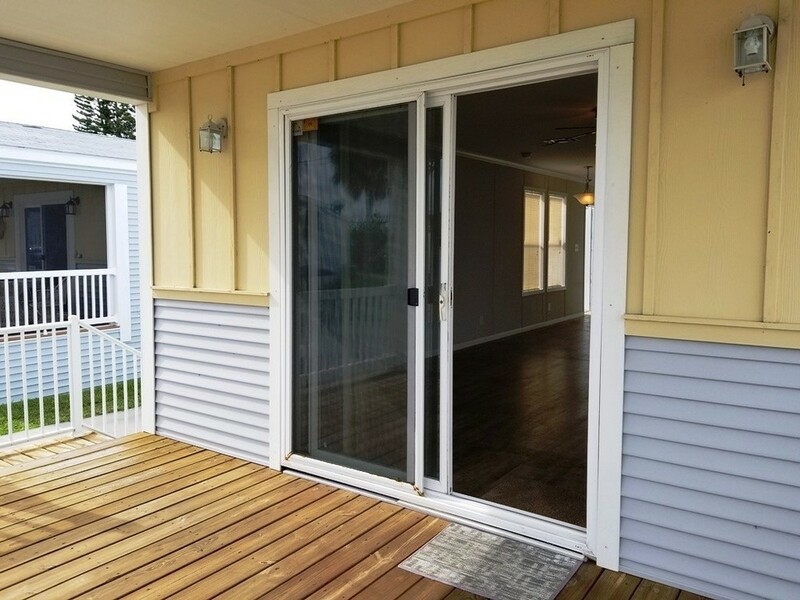 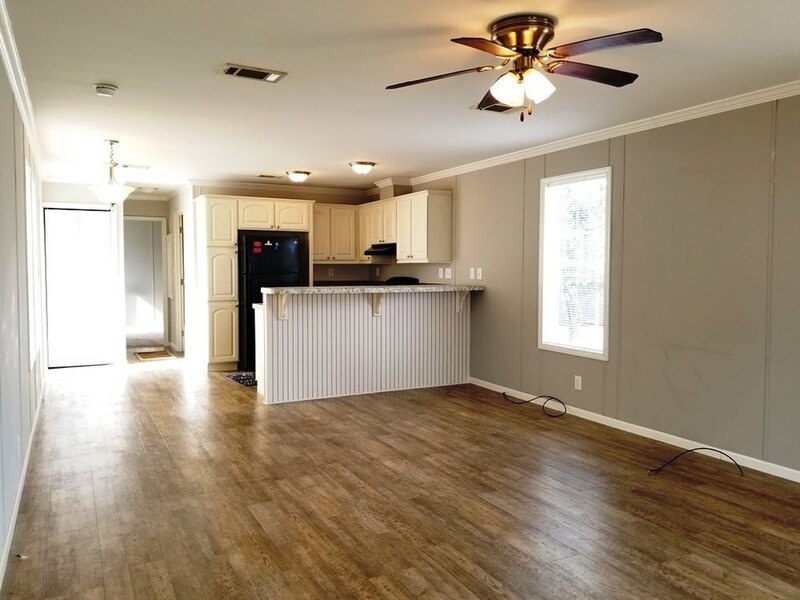 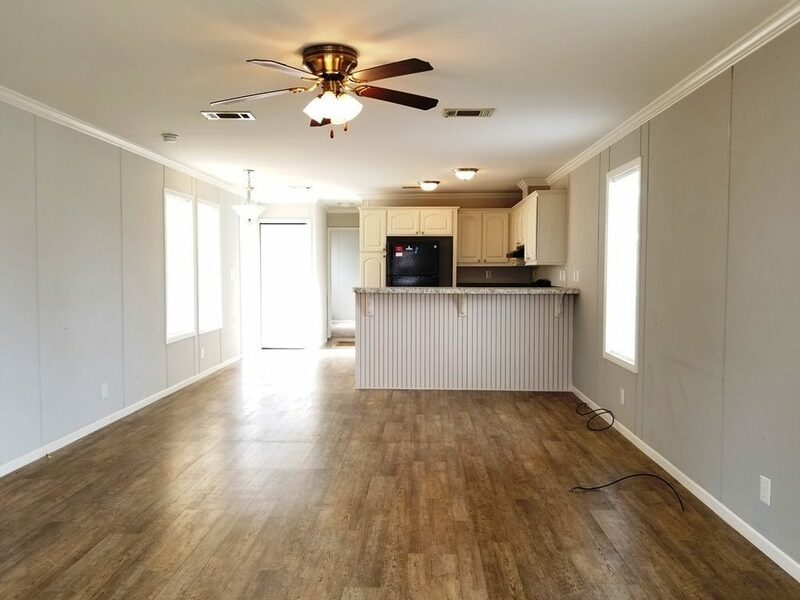 This 1 bed/ 1 bath home features a large front porch, spacious storage shed and private driveway. 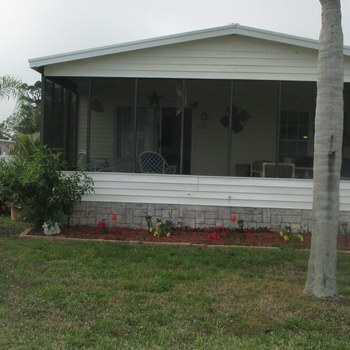 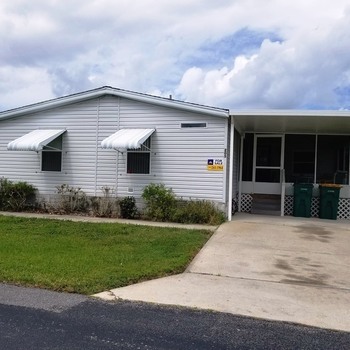 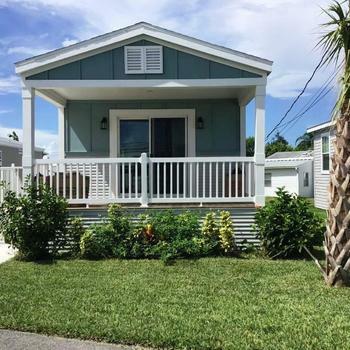 This home provides the easy Florida lifestyle that you have been seeking; call us today to learn more! 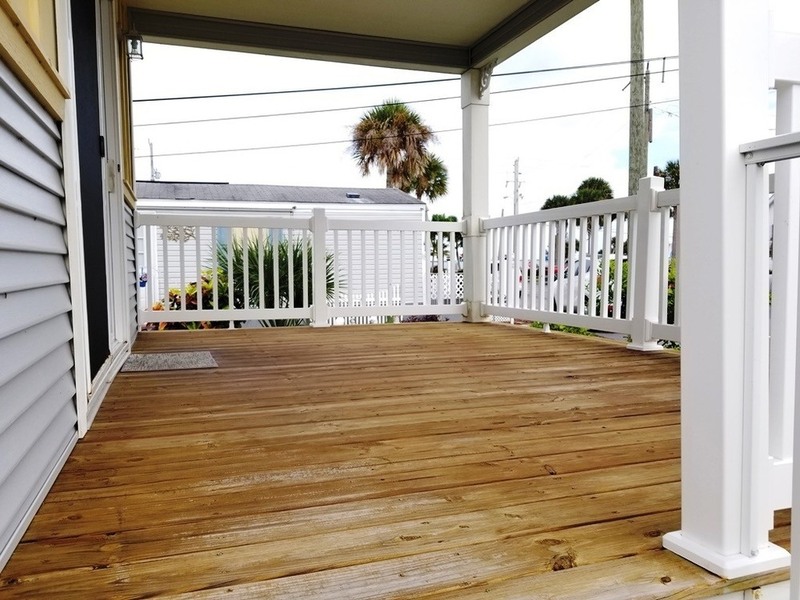 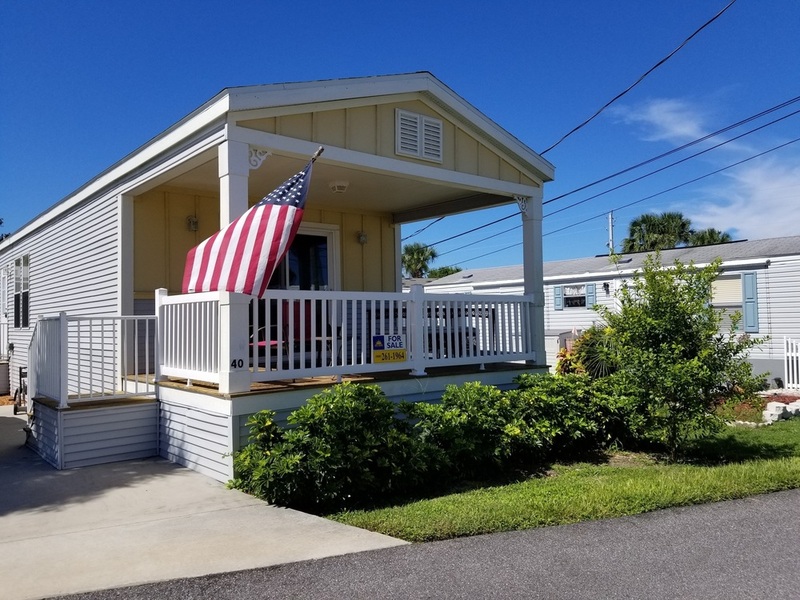 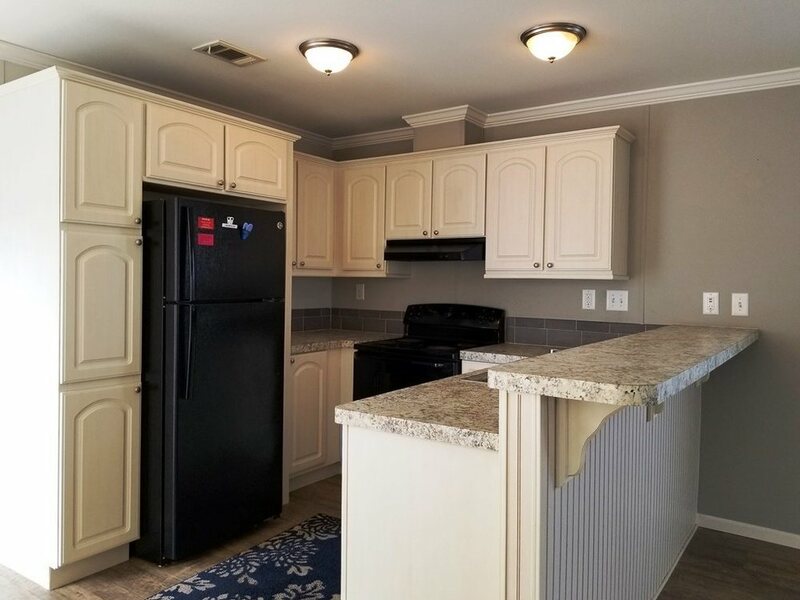 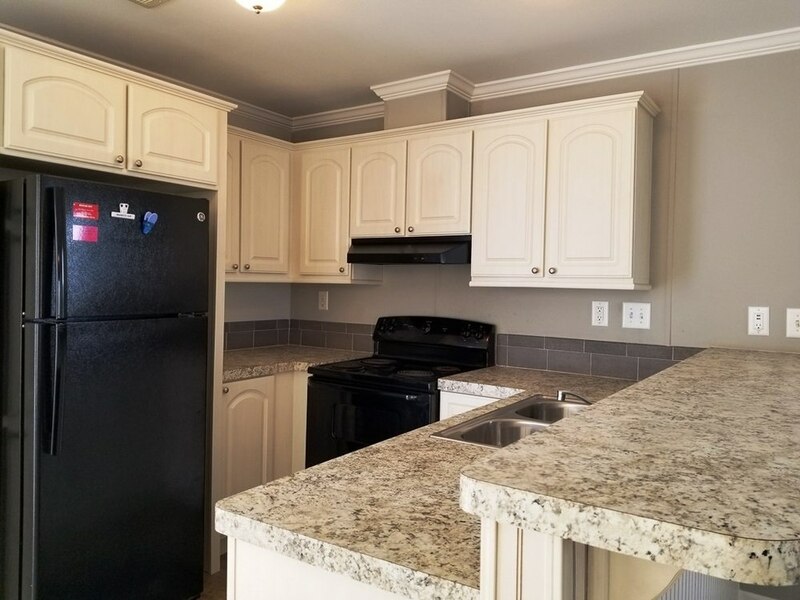 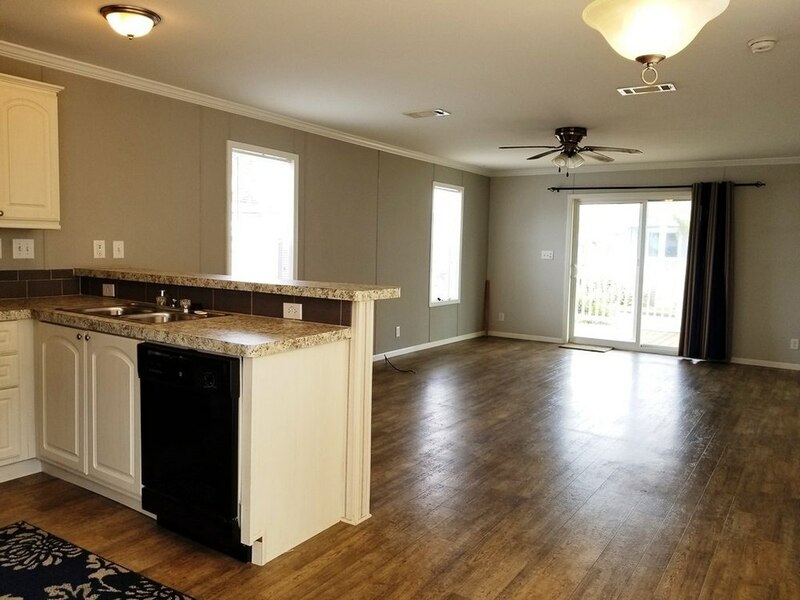 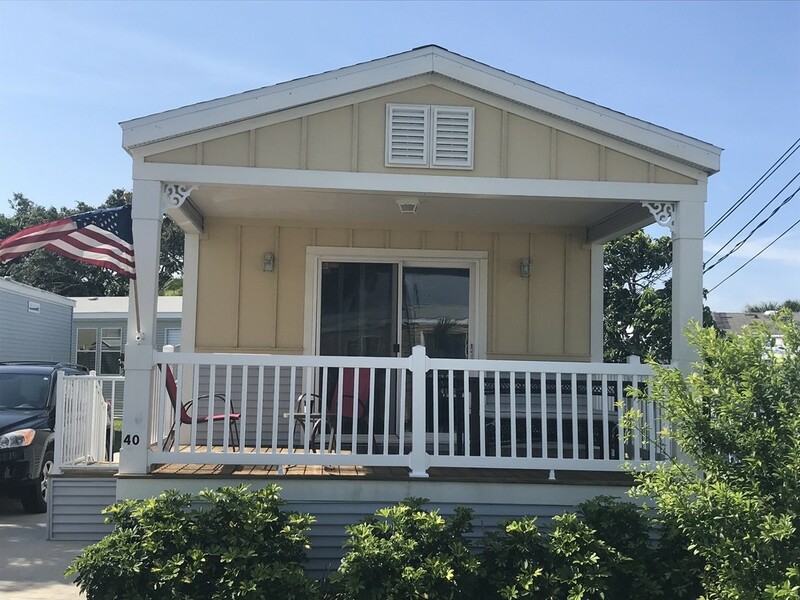 Pelican Bay is an active 55+ community with great amenities including a heated swimming pool, clubhouse, billiards room, Shuffle board, library, private fishing pier and much more.